Litmus, a leading platform for email creation, testing, and analytics, has introduced a new integration with Salesforce Marketing Cloud, allowing for an efficient and automated way for marketers to test campaigns, troubleshoot emails, and streamline workflows within Salesforce Marketing Cloud. Litmus is focused on increasing email marketers’ productivity by enabling them to work where they want to work, including within Marketing Cloud. 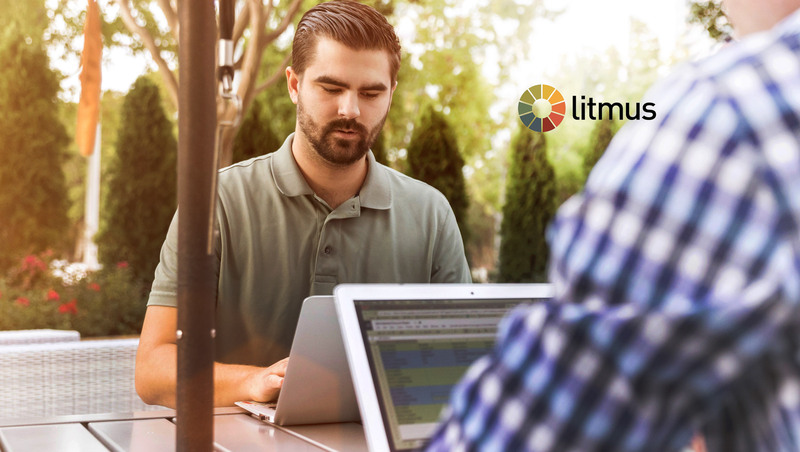 Bringing the power of Litmus directly into Marketing Cloud enables marketers to test and optimize complex email marketing campaigns in over 70 popular webmail clients, mobile apps, and desktop environments. By integrating Litmus with Marketing Cloud, marketers can connect the tools and workflows they need in one place and accelerate the development of compelling and personalized email campaigns. Test common personalization and dynamic content variations. Marketers can ensure emails look great for subscribers, no matter their unique personalization requirements or the clients or devices they use to open emails. Tackle edge case scenarios. Non-standard data formats like hyphenated names, international shipping addresses or special characters can break even the best template. The ability to easily test dynamic content allows marketers to address edge-cases in popular reading environments to ensure templates are scalable and flexible. Utilize the power of modular design. Reusing modules and code snippets across emails can help speed up the build process significantly. Utilizing the same code across campaigns makes it important to ensure that it looks great and works well anywhere. Adding Litmus Email Previews to the pre-send test process provides additional visibility into template and brand consistency.